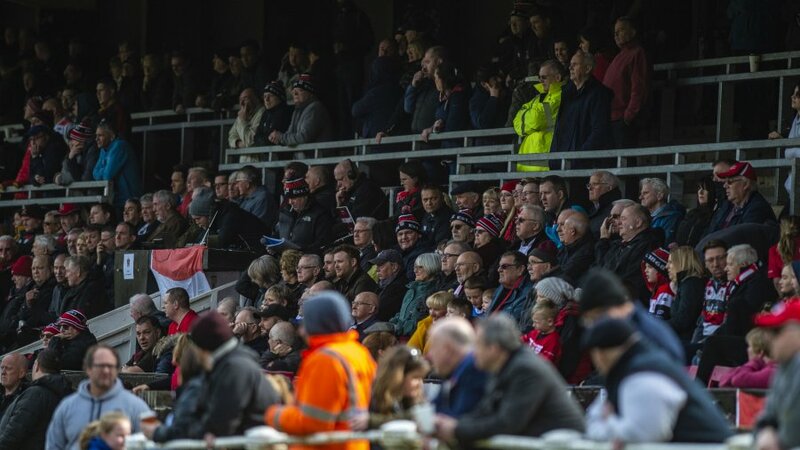 On behalf of everybody at Pontypool RFC, I would like to take this opportunity to offer a massive thank you for your incredible support throughout the club's incredible National Cup run this season. 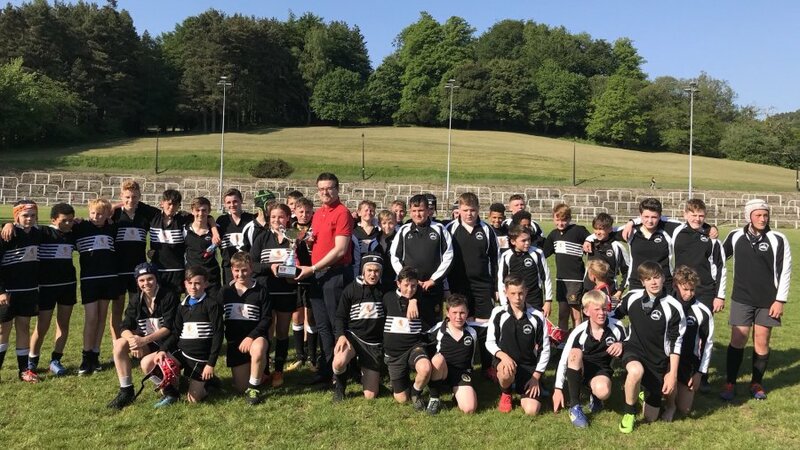 The fact that so many of you made the trip to The Wern Sports Park in Merthyr on a cold Tuesday evening demonstrates that there remains a strong appetite for Principality Premiership rugby in Pontypool. 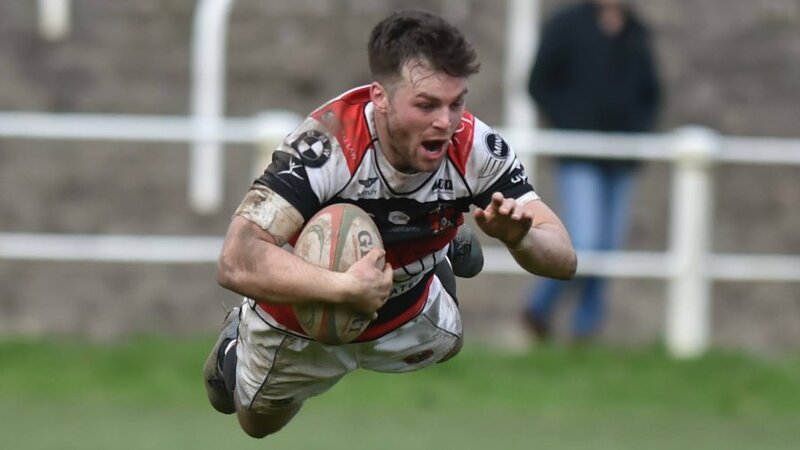 I would also like to express my sincerest gratitude to everybody currently working at Pontypool RFC - whether that be the squad, the coaching and medical staff, or the volunteers - each and every one of them has put so much time, effort and commitment into turning this club into a true force of Welsh club rugby once again. Without these people, there would be no success - and we are so very grateful to have them all on-board. I thought Merthyr RFC showed our club a lot of respect last night. They picked their strongest possible squad and they knew they were in a battle against a quality opponent for the full eighty minutes. I thank them for their warm hospitality and for their contribution towards what was a memorable evening of rugby. We are clearly now regarded as a legitimate threat in Welsh club rugby and it is now up to the Welsh Rugby Union to allow us the opportunity to compete at the highest level once again. 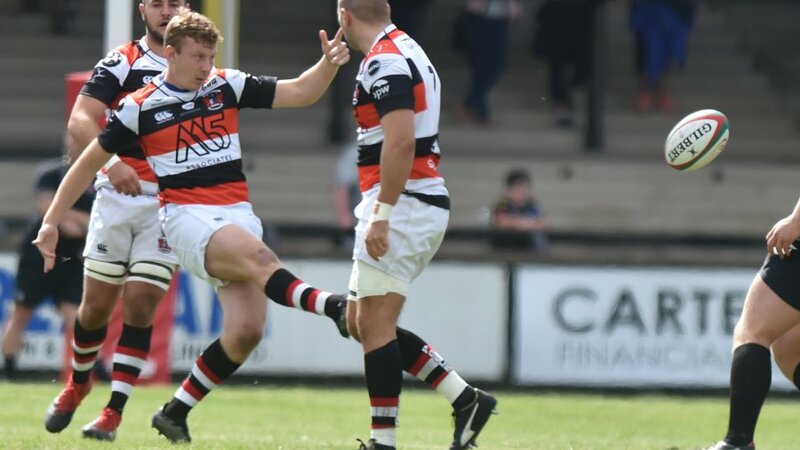 Hopefully the outcome of their long-awaited restructuring process will allow Pontypool RFC the opportunity to earn its place in the Principality Premiership on merit, should the club succeed in winning the National Championship next season. 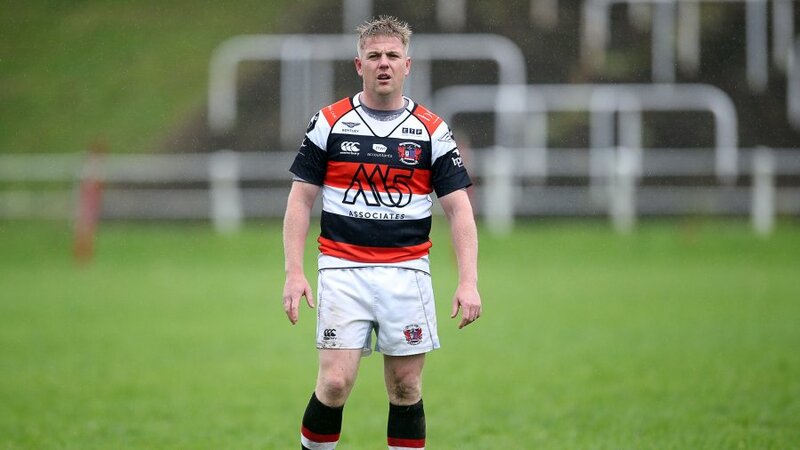 Last night may have been the end of our 2017-2018 National Cup run, but we remain at the early stages of what is rapidly becoming an amazing journey to reinvigorate Pontypool RFC and I have every confidence that under the leadership of Leighton Jones, the club will continue to achieve many great things in the coming seasons. 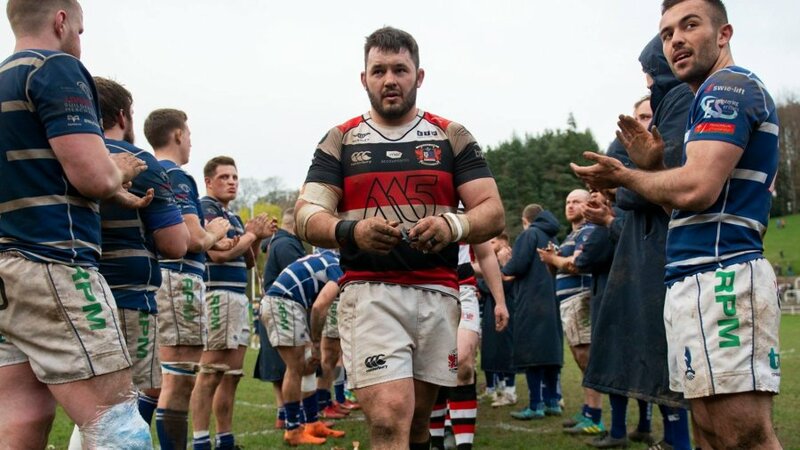 Thank you all once again for your incredible support and all focus must now shift to this coming Saturday, where the club has a great opportunity to clinch the National Championship for the second successive season.